Bisham Abbey hosts Nike Tennis Camps in the UK. 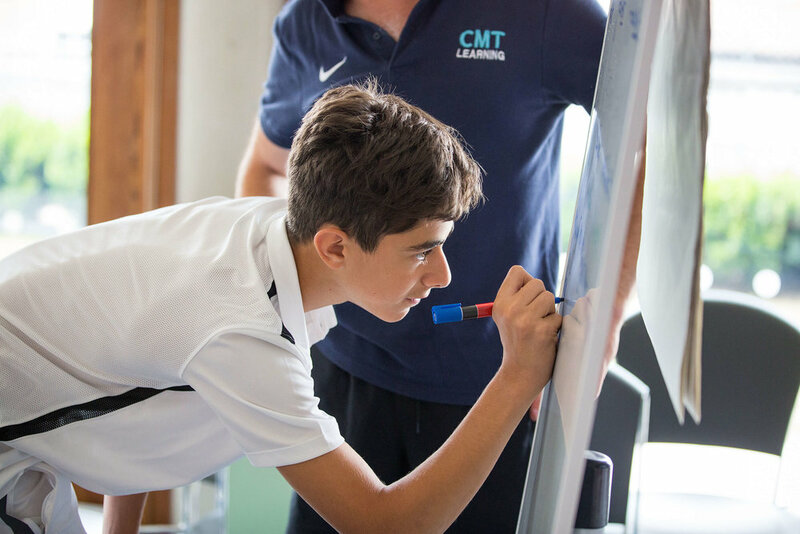 Offering summer camps for 10-17 year olds with optional English lessons. Experience what it’s like to live, train and play like a professional at one of England’s leading elite sports centres with some of the best tennis facilities in the country. 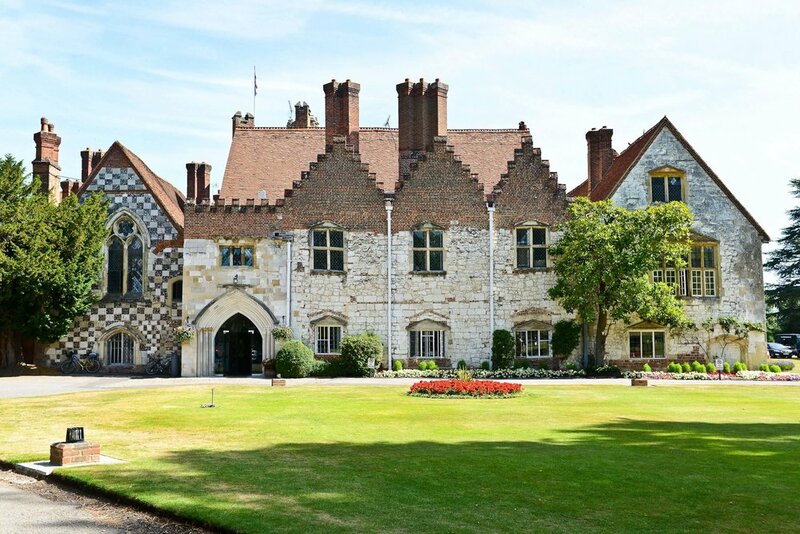 Beautifully situated on the banks of the river Thames, extensive sports facilities surround an 800 year old abbey once belonging to King Henry VIII. 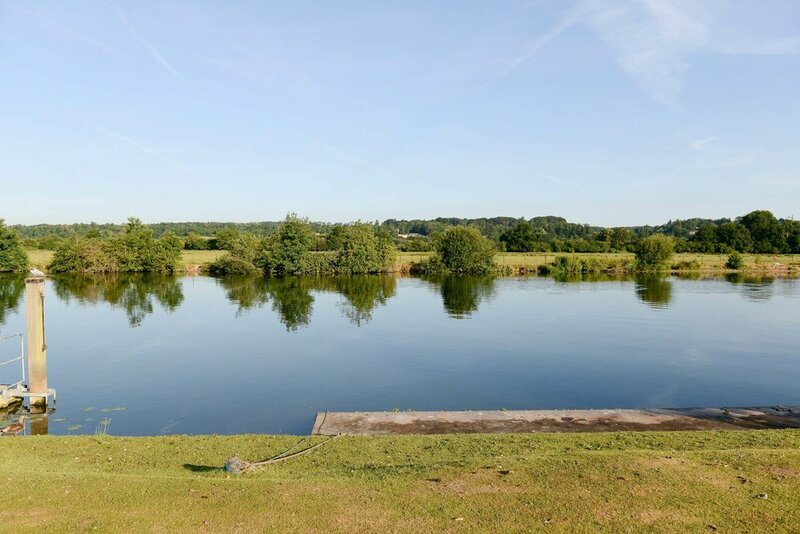 Several British Olympic teams use Bisham as their training base throughout the year. 3 meals a day and an evening snack, including vegetarian options. Dietary requirements can be catered for with prior notice.